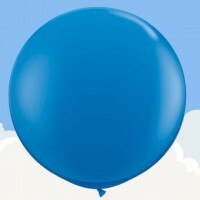 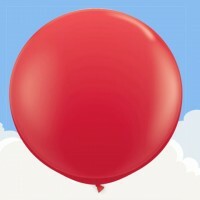 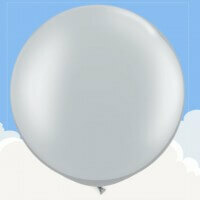 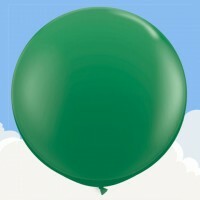 Our 3ft (36″) giant latex balloons are made from natural rubber latex. These are certainly eye catching balloons. 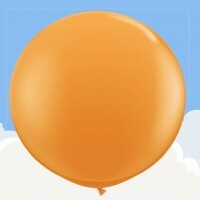 They can be used for a variety of things including bouncing around the crowd at a festival or gig, to wanting to bring attention to your business entrance. 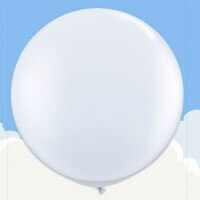 These can be inflated with helium or air. 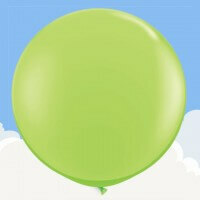 Completely biodegradable – they take approximately 6 months to break down, the same as an oak leaf. View Cart "Hot Pink – Giant Latex Balloon" was successfully added to your cart.